Dr Anthony O’Connor is a medical columnist and gastroenterologist based in Dublin. 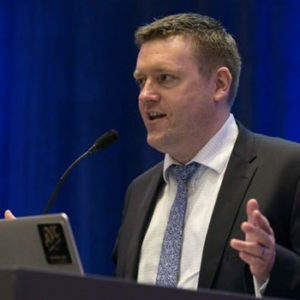 Cork-born, he trained in Tallaght and St James’s Hospitals in Dublin before doing an advanced fellowship in Boston USA and subsequently as a consultant in Leeds, UK before returning to Tallaght in 2016. Away from work he lives in south Dublin with his wife and small twins and unsuccessfully juggles the conflicting demands of work and family life with several lowbrow interests which mainly revolve around supporting hopelessly lost causes in the worlds of sport and politics.